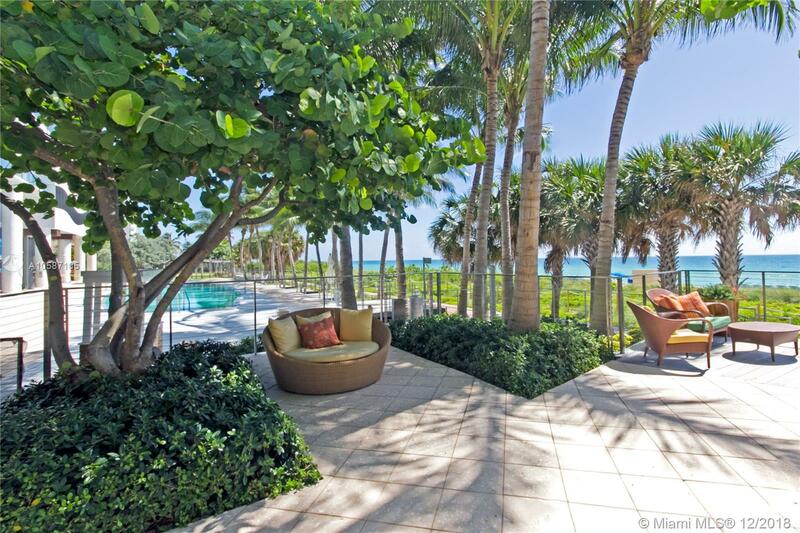 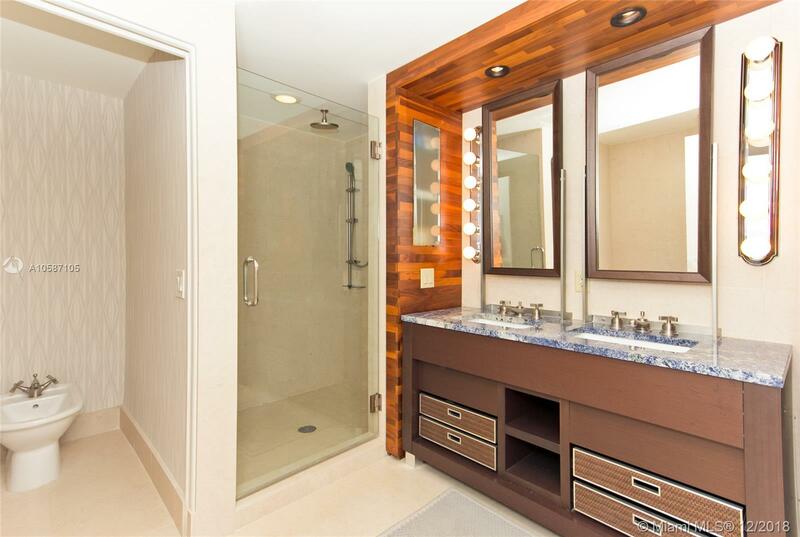 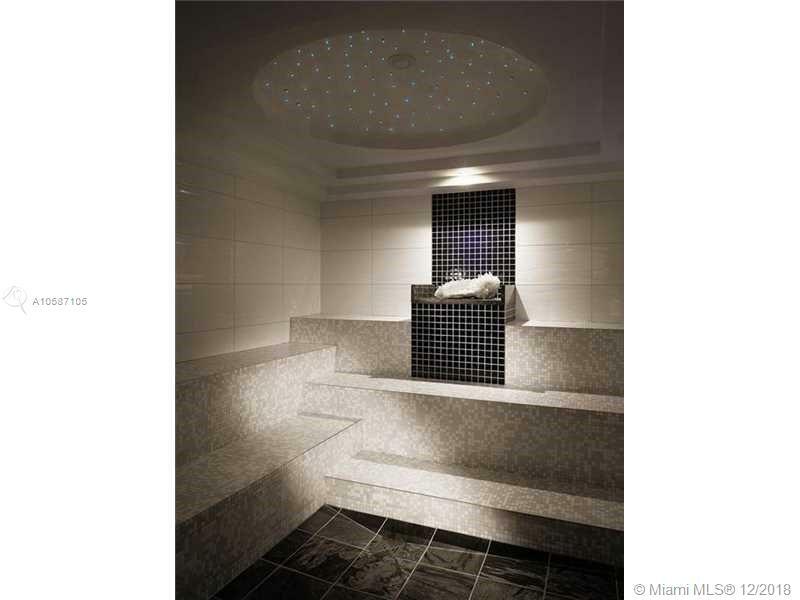 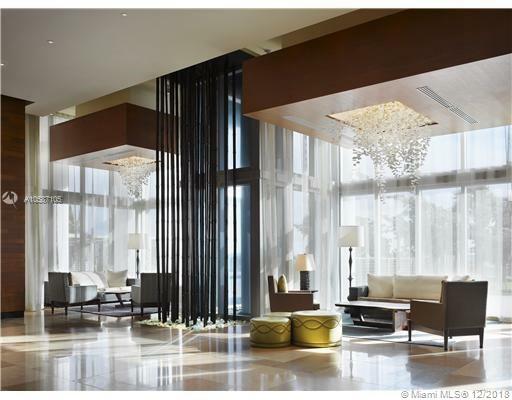 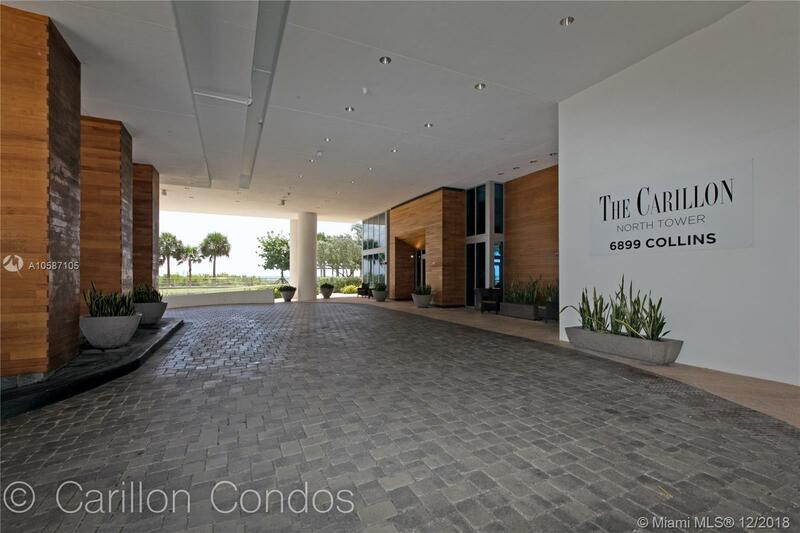 [remark] => Stunning corner direct ocean view unit at Carillon Miami Wellness Resort with unparalleled amenities. 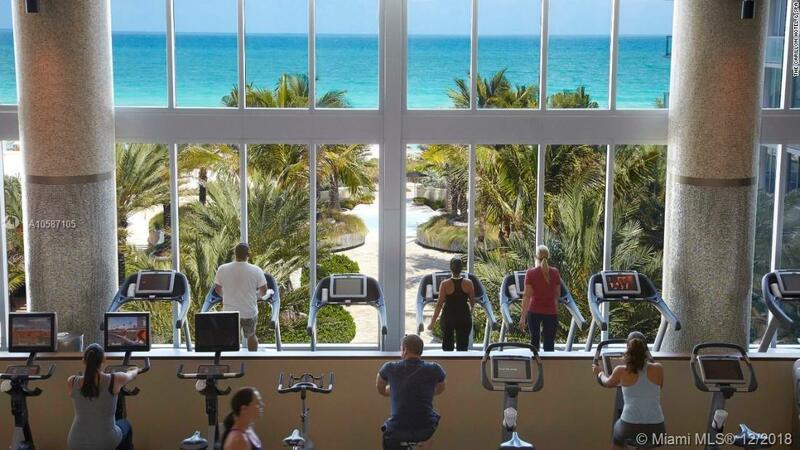 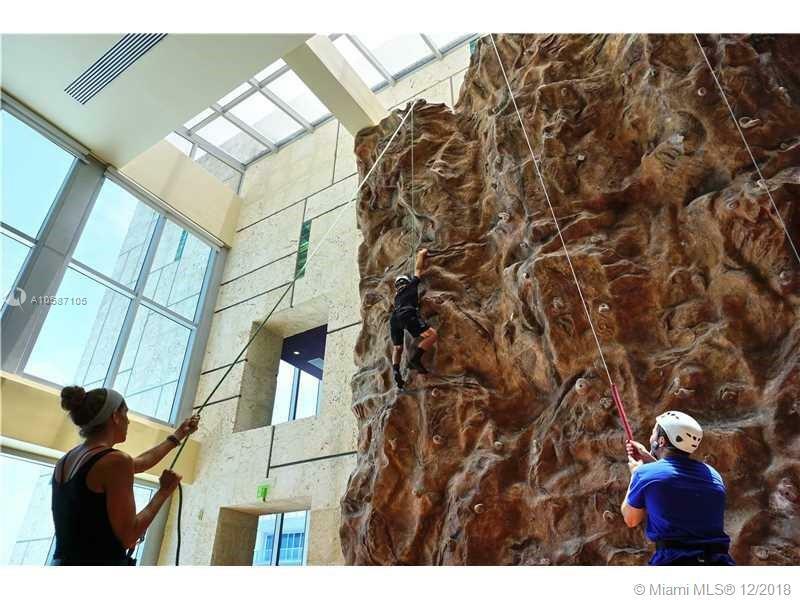 Full use of classes 200 classes, 7 days a week from morning until early evening; and, 70,000 sqft hotel fitness center with 9-suite hot and cold circuits thermal water therapies designed to stimulate circulation, decrease stress and rejuvenate the body. 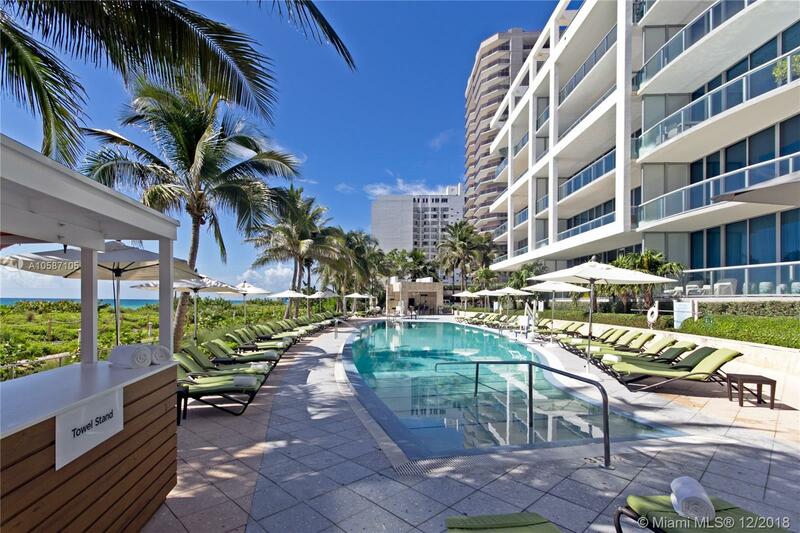 Restaurant, bar, 4 pools, 24hr security, valet, concierge, salon, wellness staff, and beach service. 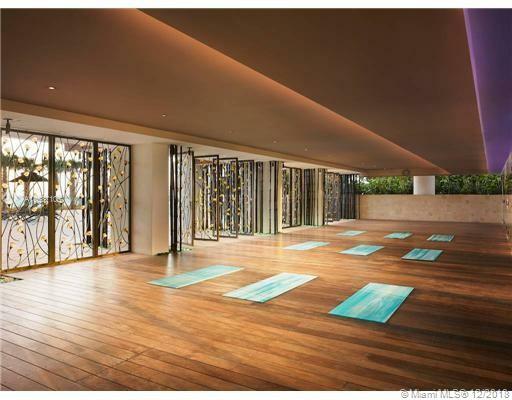 Enjoy a fabulous lifestyle of wellness and luxury. 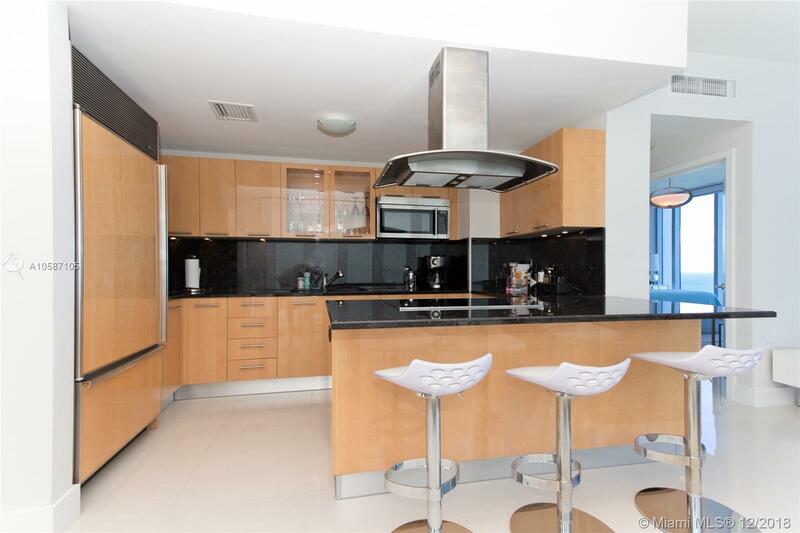 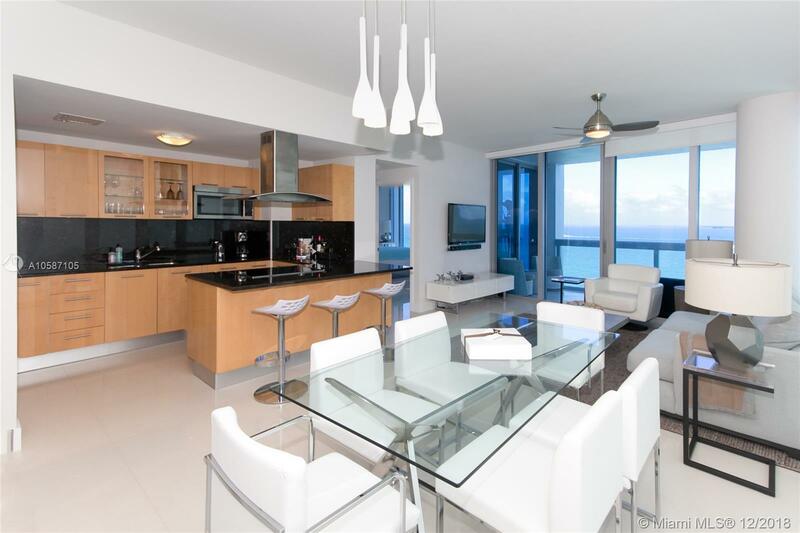 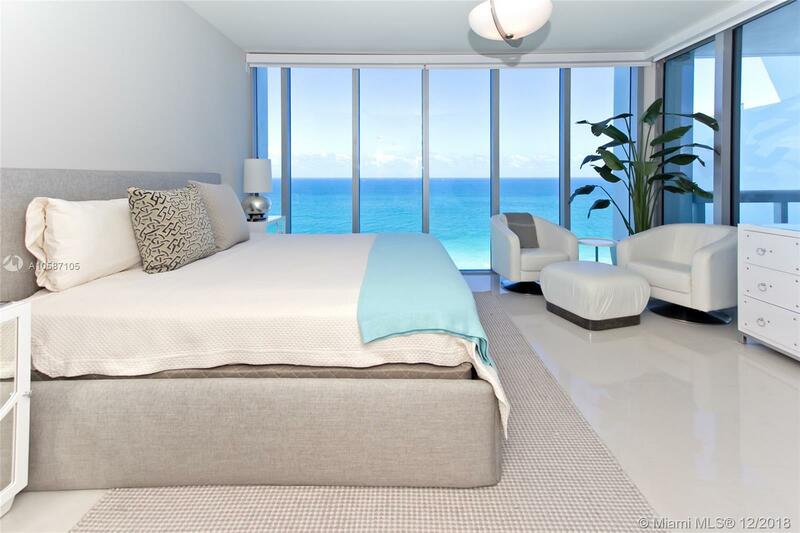 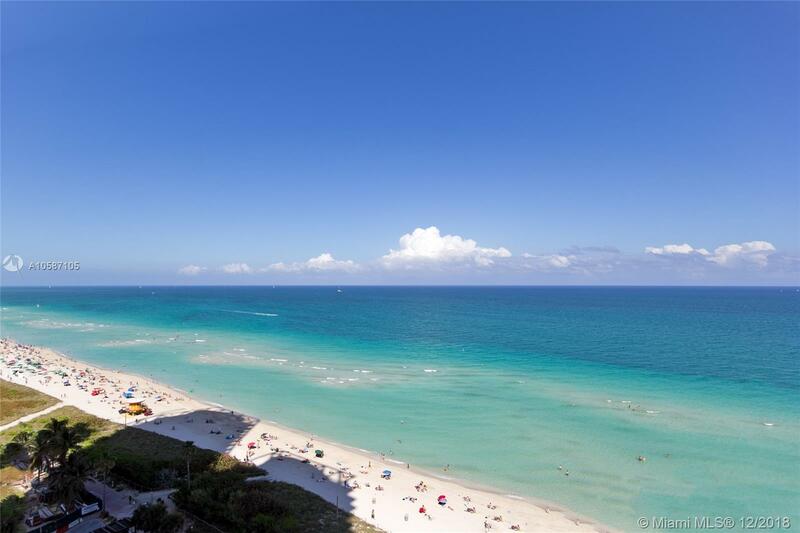 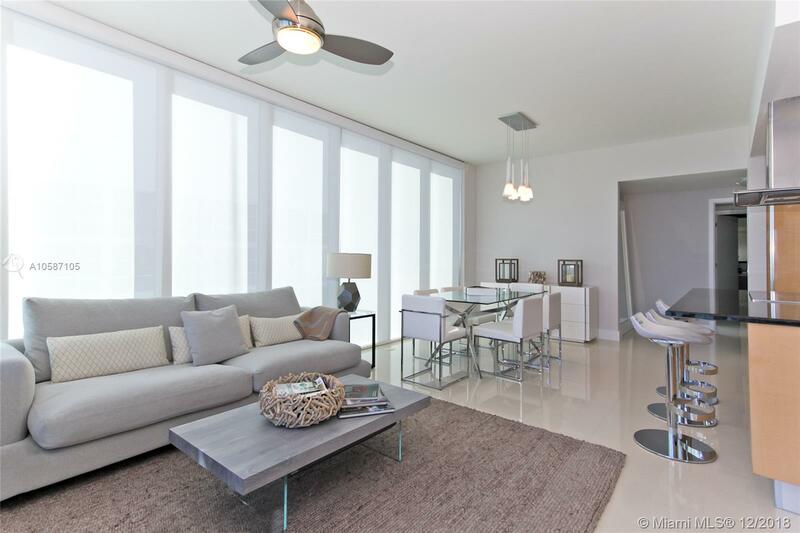 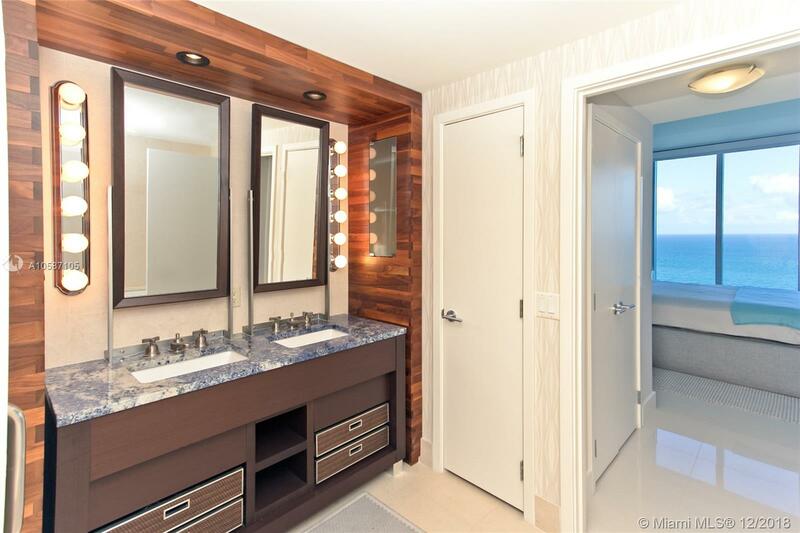 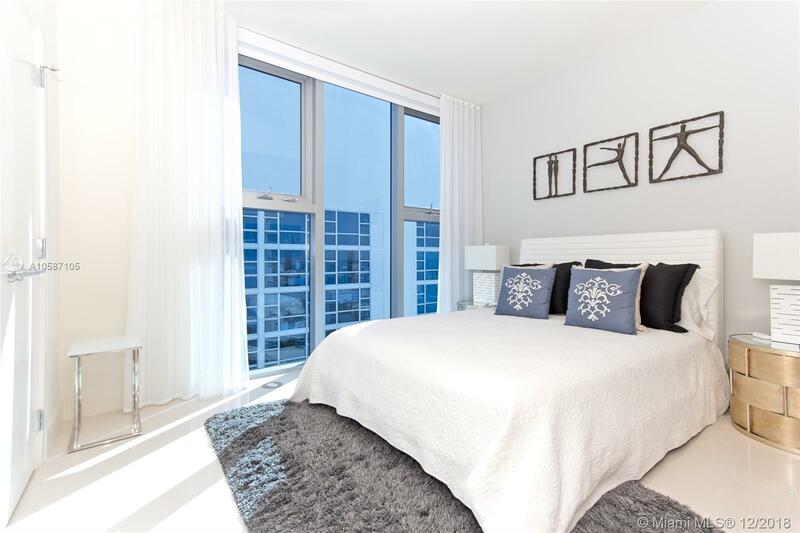 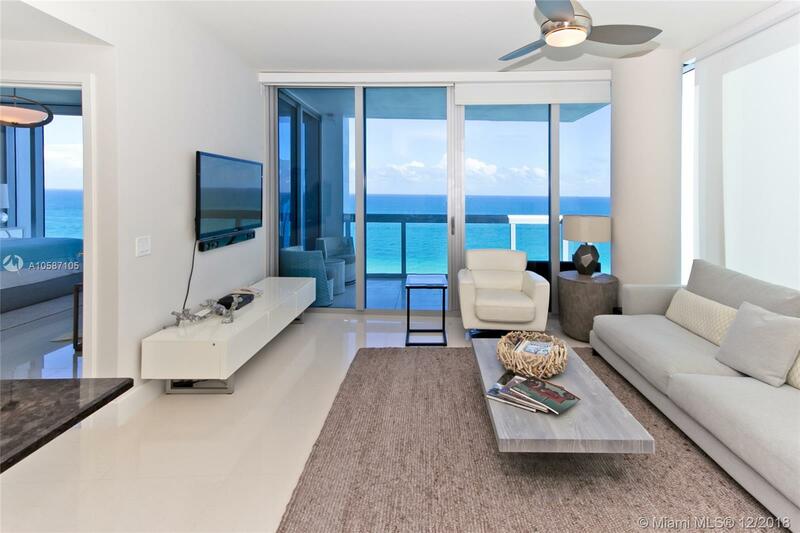 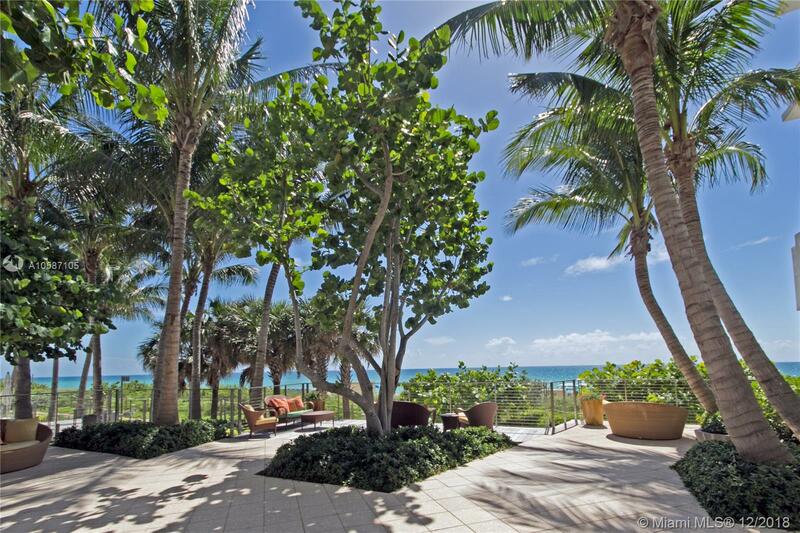 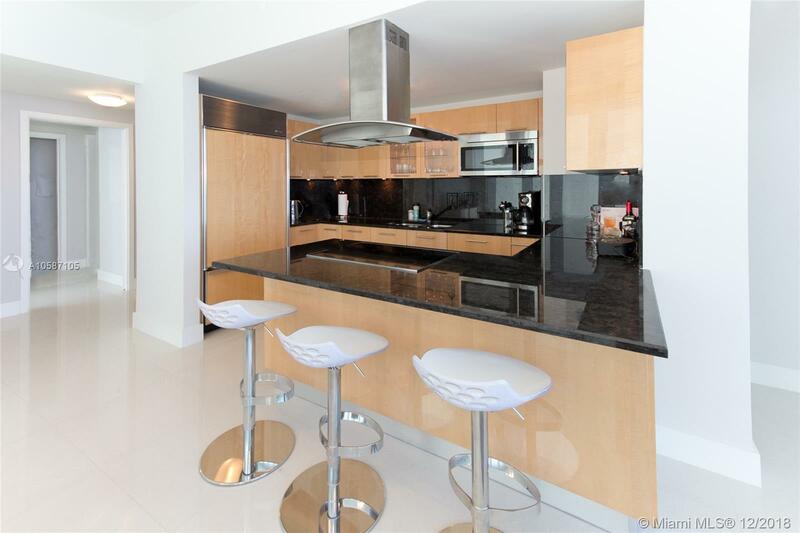 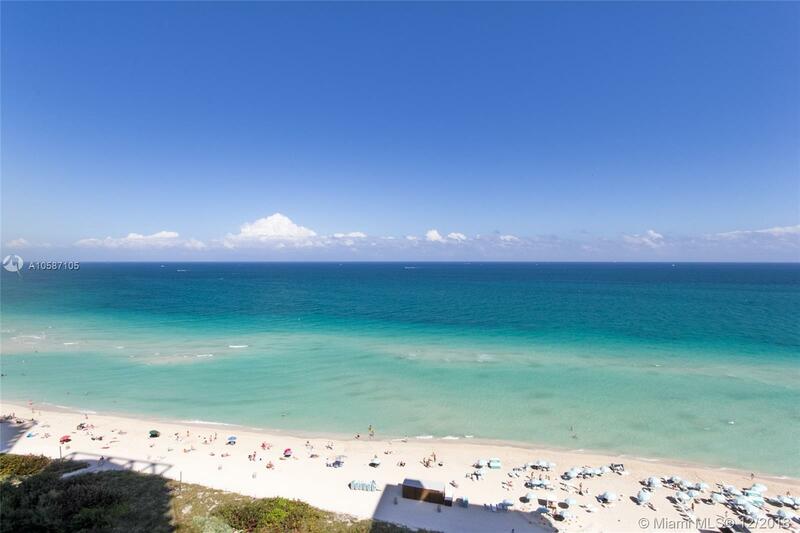 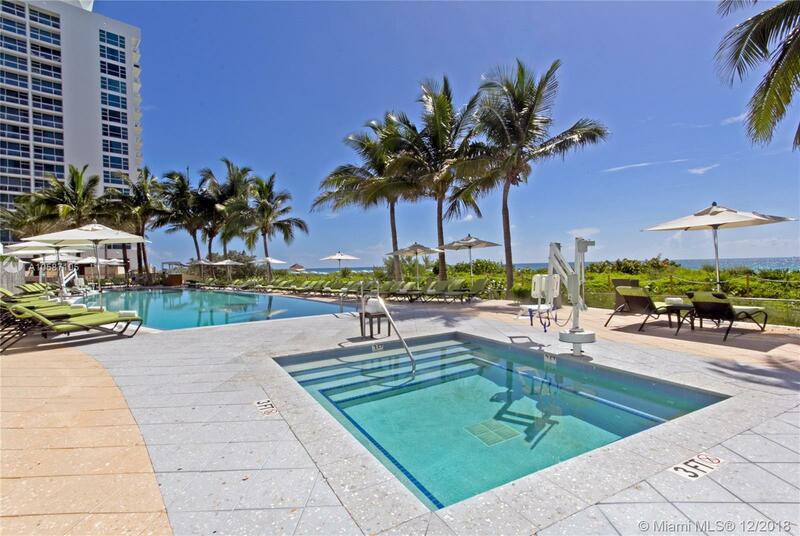 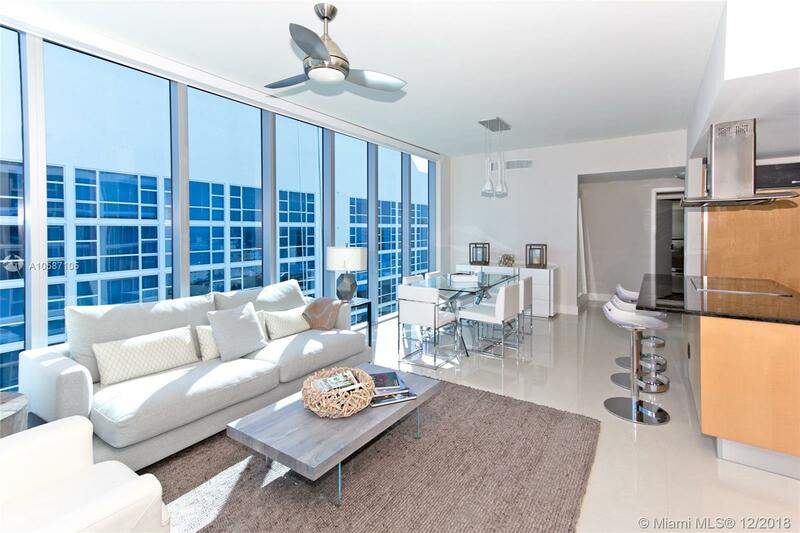 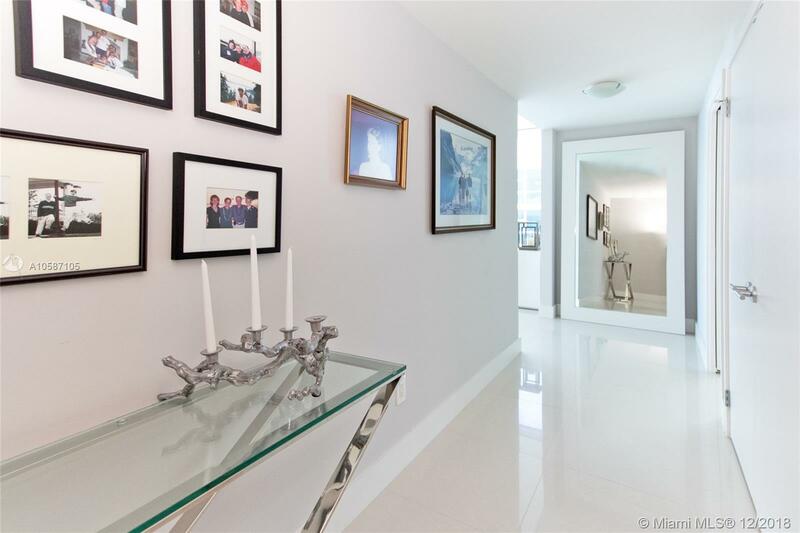 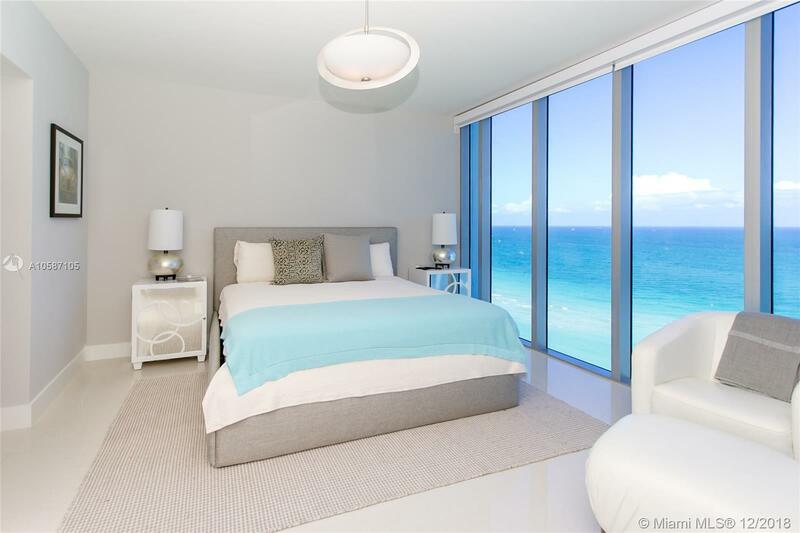 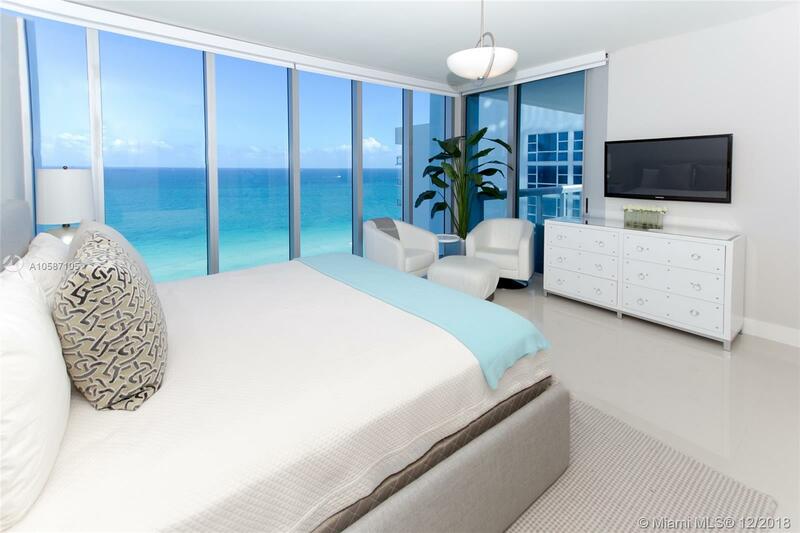 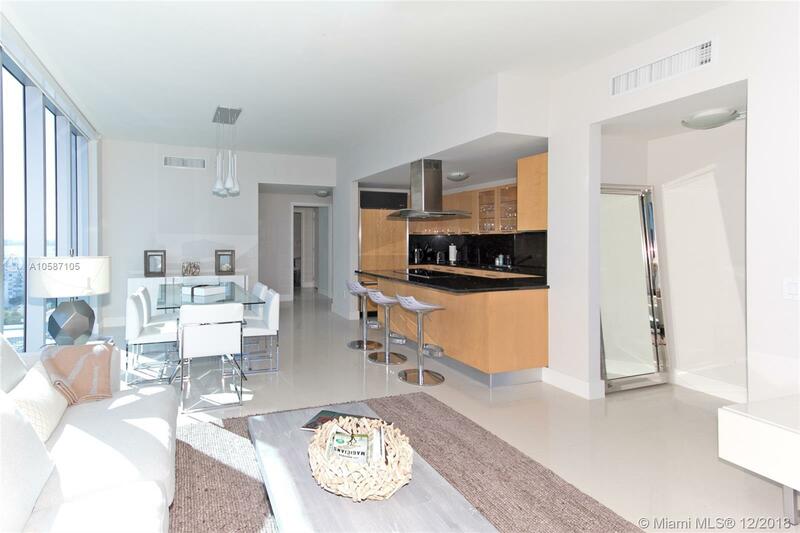 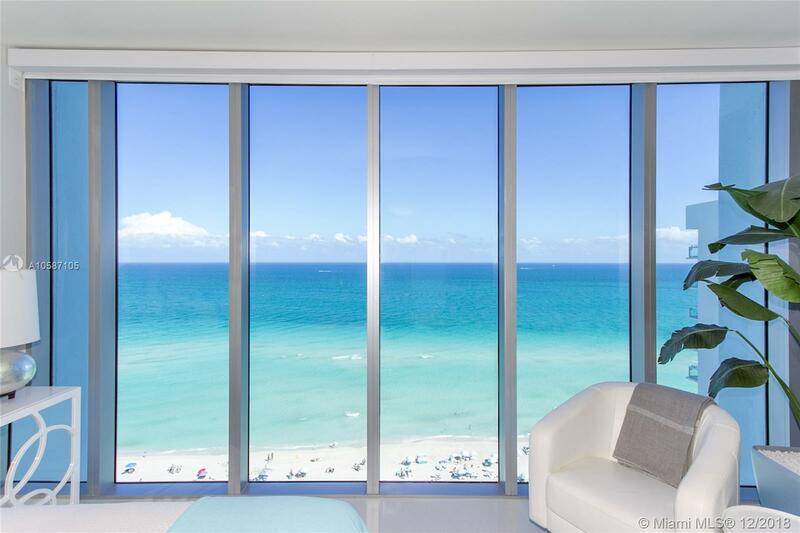 [subject] => "6899 Collins Ave #1508 Miami Beach, FL 33141"
"6899 Collins Ave #1508 Miami Beach, FL 33141"
Stunning corner direct ocean view unit at Carillon Miami Wellness Resort with unparalleled amenities. 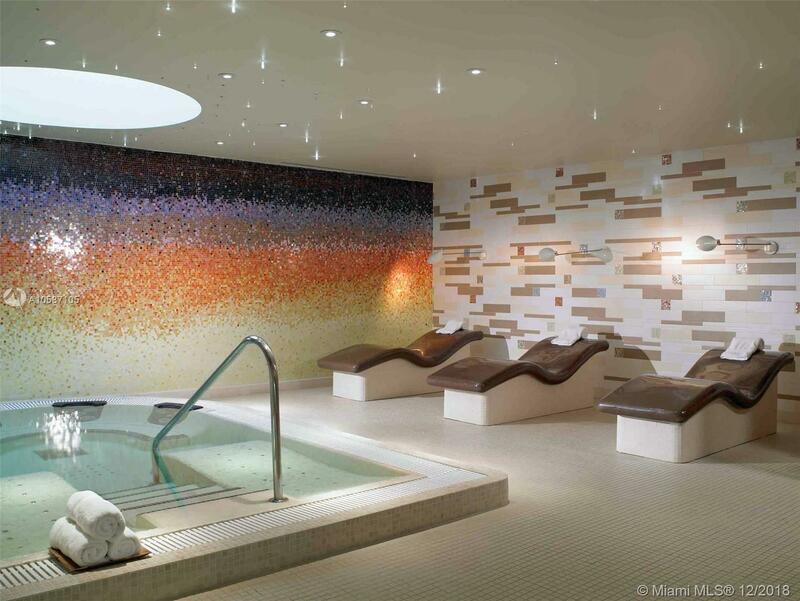 Full use of classes 200 classes, 7 days a week from morning until early evening; and, 70,000 sqft hotel fitness center with 9-suite hot and cold circuits thermal water therapies designed to stimulate circulation, decrease stress and rejuvenate the body. 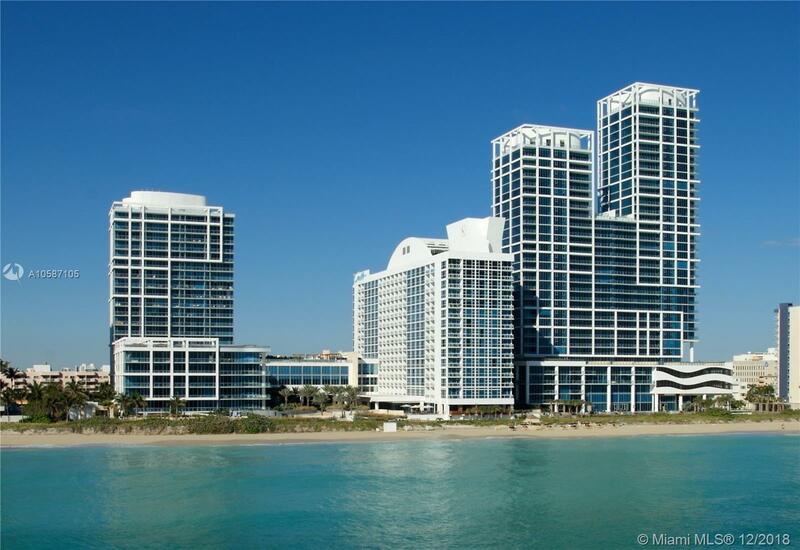 Restaurant, bar, 4 pools, 24hr security, valet, concierge, salon, wellness staff, and beach service. 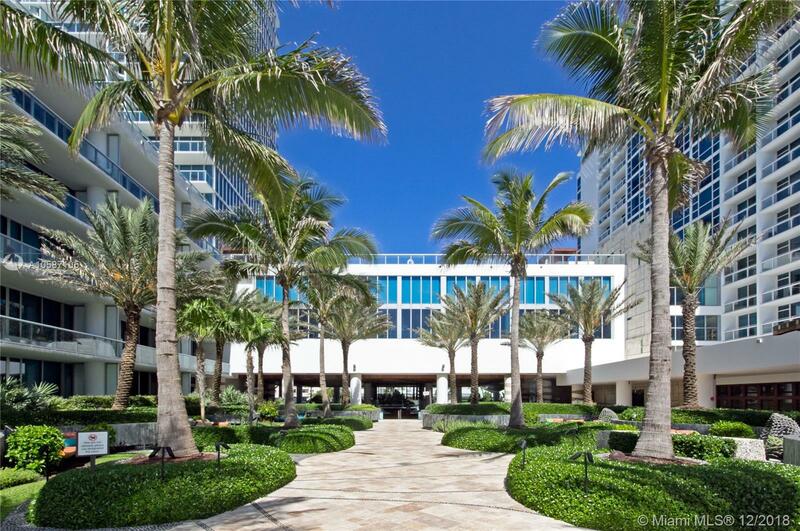 Enjoy a fabulous lifestyle of wellness and luxury.